Great Investment Property. Two large bedrooms with bathrooms connected. Large balcony off the living area with kitchen open to living area. Very few units in this complex with this floorplan. Unit has a large washer/dryer room - washer/dryer convey with the property. 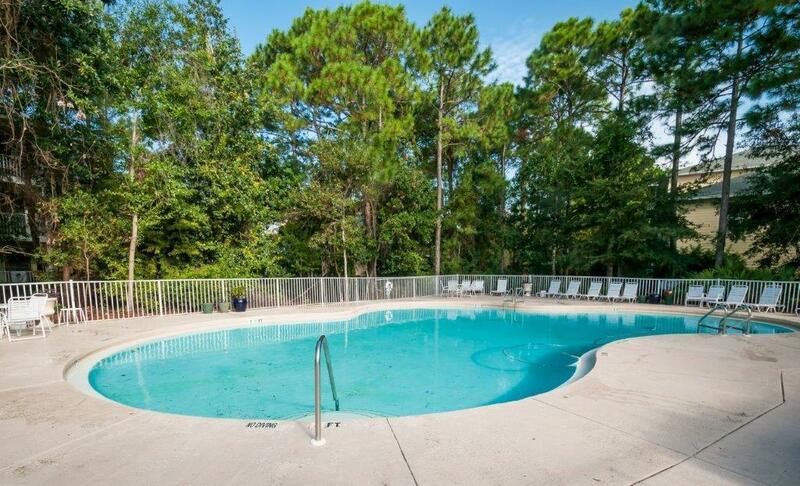 Pointe of View has swimming pool, exercise room and is also a pet friendly community. 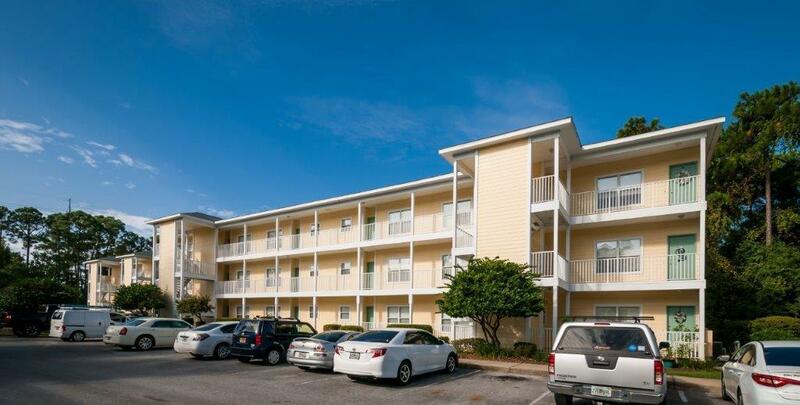 Close to Sandestin Resort, Grand Boulevard Shops and Sacred Heart Hospital this is the perfect location to be. Unit is currently being rented until 2/28/19 for $1,250.00 a month.